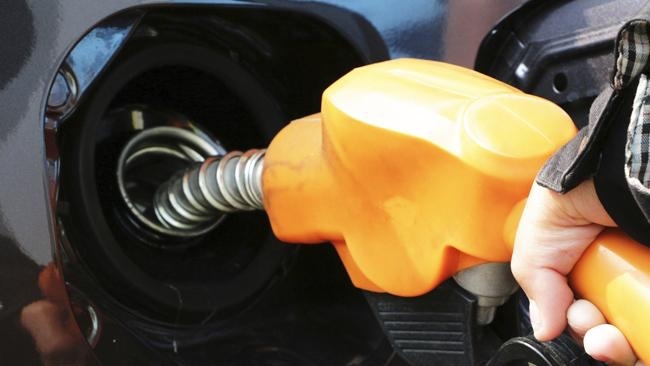 Motorists will have to pay higher prices at the pump starting tomorrow. Kralendijk- Starting tomorrow, motorists will see higher prices at the pump in Bonaire. The new price for gasoline will be 1.14 dollars for gas and 65 cents per liter for diesel fuel. The price of cooking gas will also go up. Starting tomorrow the price of a big cylinder will be 36 dollars and 81 cents, while the small cylinder will have a cost 9 dollars and 21 cents. Kerosine will have a cost of 61 cents per liter. According to Government, the next adaptation in fuel prices will take place on December 1, 2017.